It’s about to get really crowded in theatres… well, at least in terms of product. If you’re closer to a smaller location, you might want to go check out that movie before it leaves the theatre because that’s bound to happen a lot sooner now that we’ve got more movies. Three this week (in wide release), then a few more on Christmas day… which doesn’t leave much room for older movies. Let’s take a look at what’s going to be offered on Friday. I think it’s a pretty strong slate actually. It’ll definitely make things interesting for the Christmas holiday in terms of what people choose to go see. In the kingdom of Dor, there used to be magic in the air, laughter, and anything you could possibly want. However, a terrible accident left the king broken-hearted, and the kingdom became despondent. Hope in the world was lost, and everything became grey. Then Desperaux Tilling was born. A small mouse, he cannot stand to be confined in his world, and is banished when he refuses to follow the rules expected of a mouse. He refuses to be weak, despite being wheezy and having oversized ears. 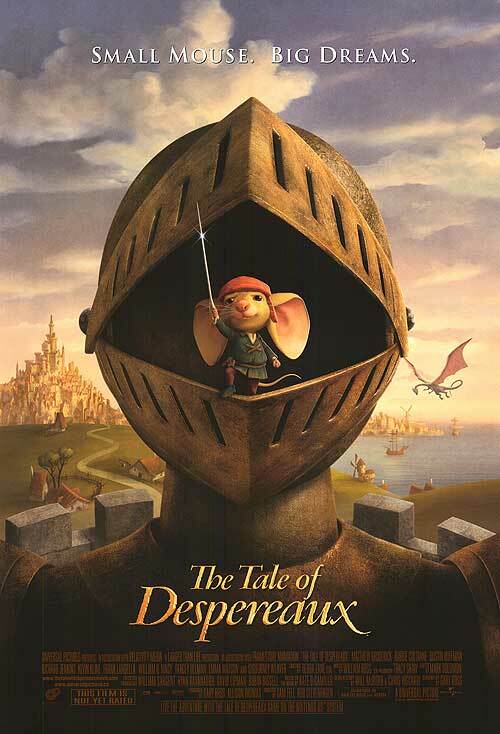 He soon meets up with Roscuro, a fellow outcast; a rat who refuses to live in the underground like his kind. Together, they embark on a noble quest to change the way their world is. Carl Allen was never one to say yes to anything. He lived a sheltered life, avoiding anything that could possibly be bad. However, when he signs up for a self-help program that is solely based around saying “yes” to everything, he finds that his life can be changed in amazing and crazy ways. However, he also discovers that it’s not always good to open your life to endless possibilities. Will Smith is reunited with the directors and producers of The Pursuit of Happyness in this emotional drama. Ben Thomas is an IRS agent with a secret, and must embark on a journey of redemption. On his way, he will seek to forever change the lives of seven strangers, a task he must complete in order to obtain redemption. As I mentioned before, these are very strong films. We’ve got a good children’s movie coming out in Desperaux, a serious drama in Seven Pounds, and a comedy in Yes Man. Basically, if there’s something you want to see or take someone to, you’ve got options this weekend. However, with how close it is to Christmas, and all those gift cards yet to be distributed, I think that we’ll be disappointed at the Box. 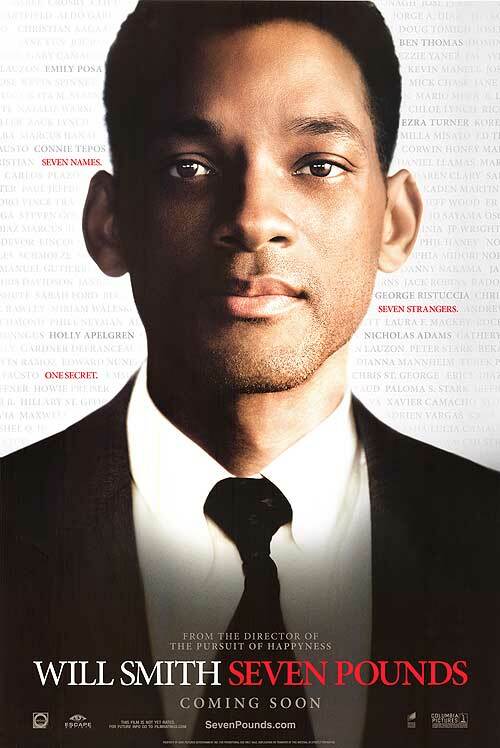 I’m going to go with Seven Pounds in the number one spot, only because its hard to bet against Will Smith recently. Desperaux will follow that in my rankings, and Yes Man will finish in third of the wide releases. What do you plan on seeing this weekend? Or will you just wait for Christmas?